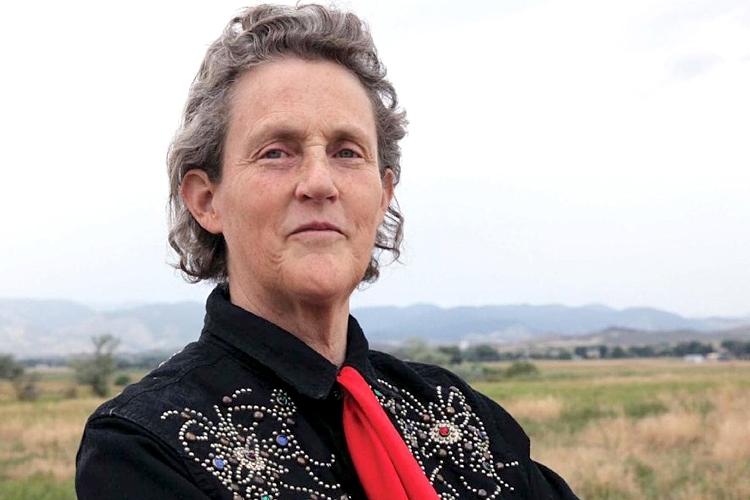 Temple Grandin, Ph.D. visited with us many years ago and approved the award named in her honor. We now invite you to nominate someone who has gone above and beyond expectations to make a significant impact on Pennsylvania’s autism community. Deadline for submissions is Thursday, August 30, 2018. Finalists and winners will be announced in mid September 2018.